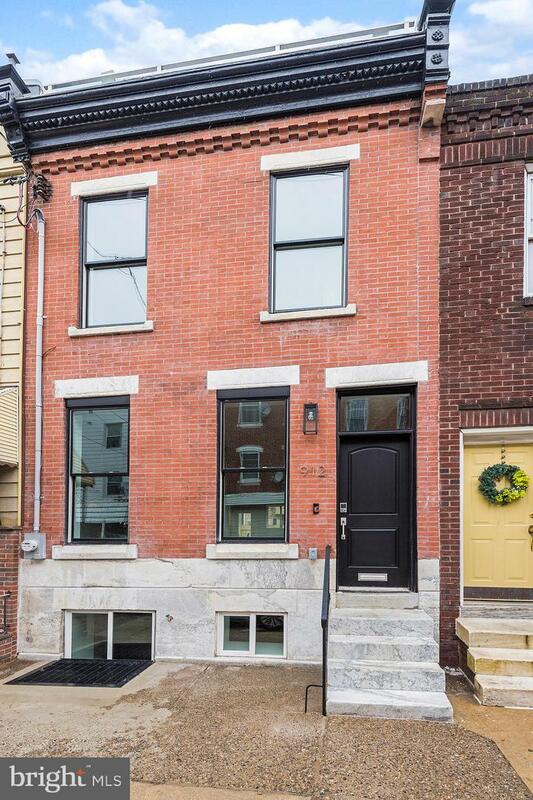 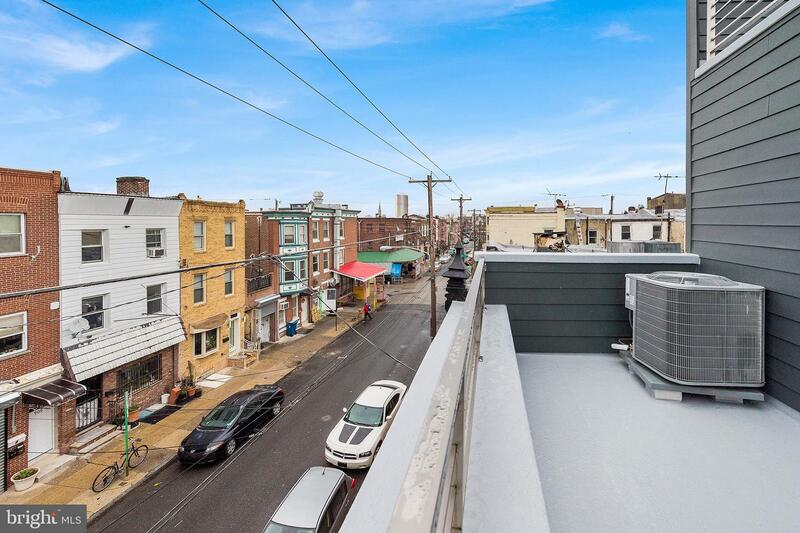 Brand New 3 Story Renovation in Passyunk Square and just steps from the Italian Market with major curb appeal! 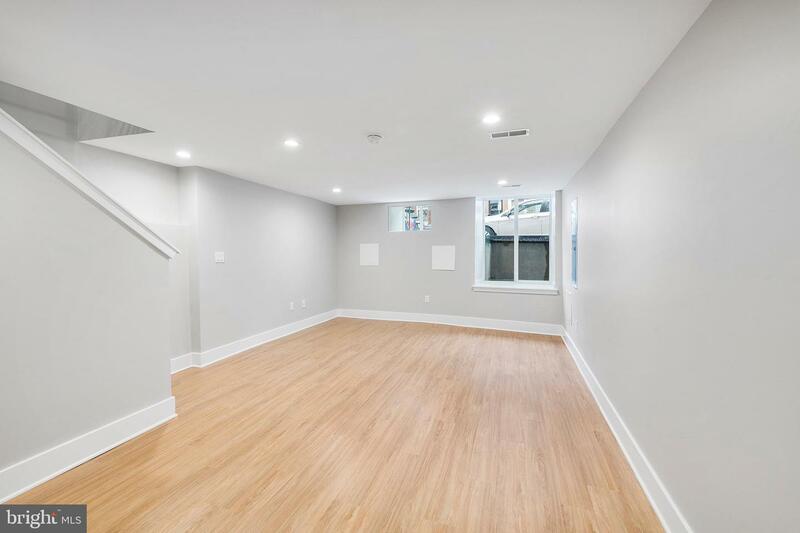 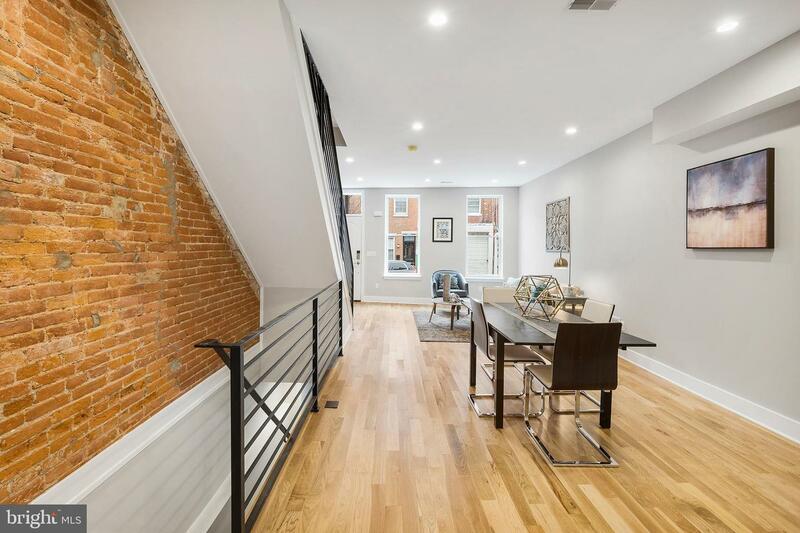 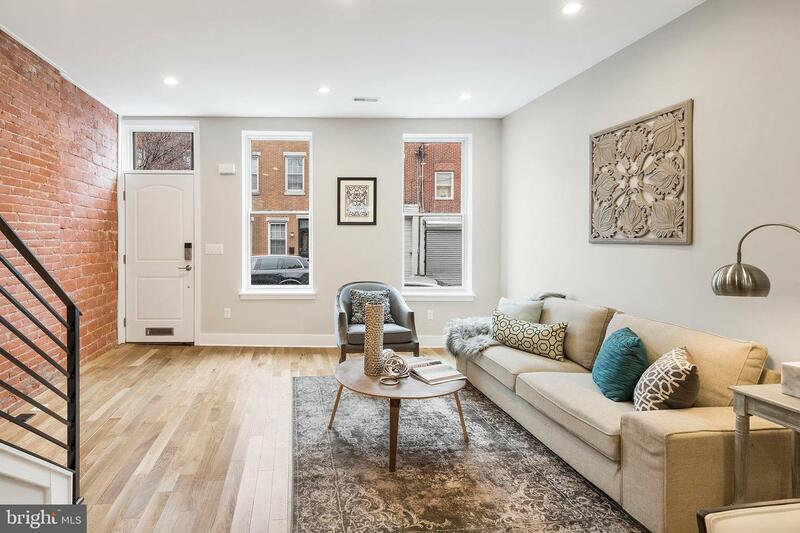 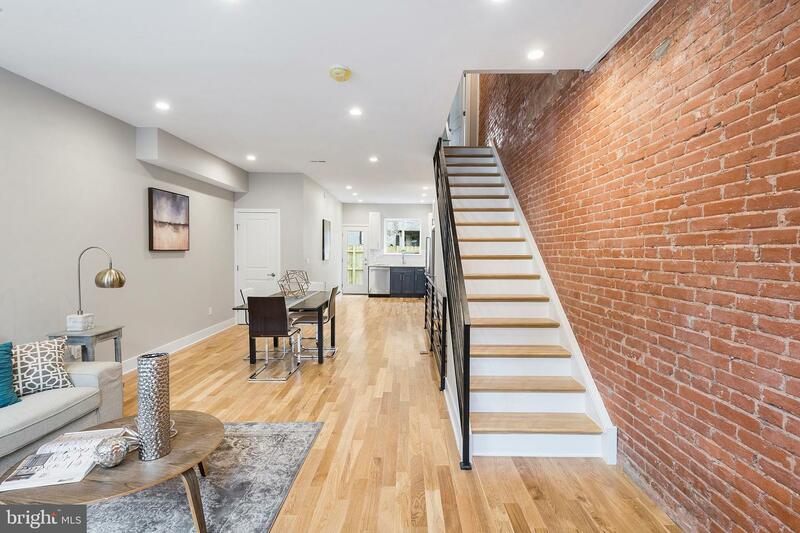 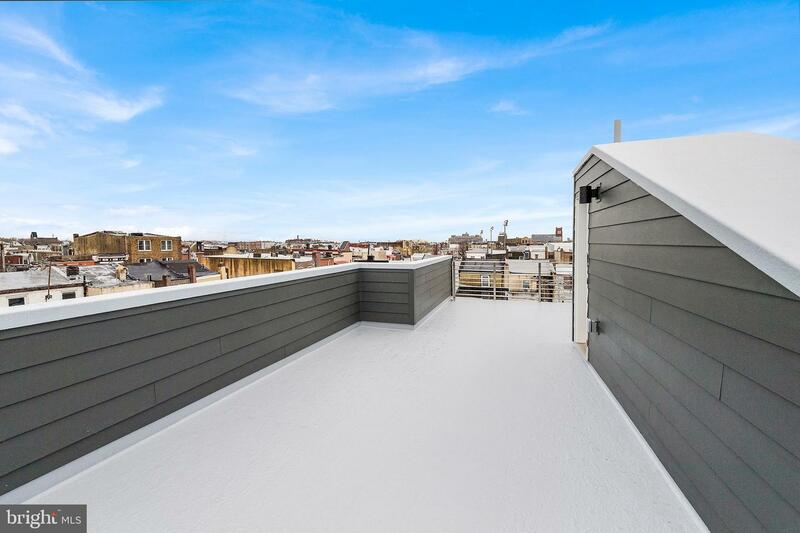 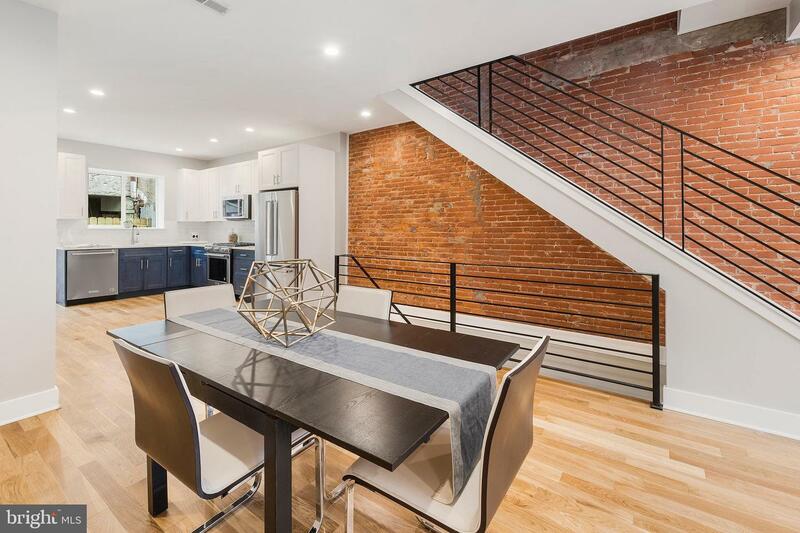 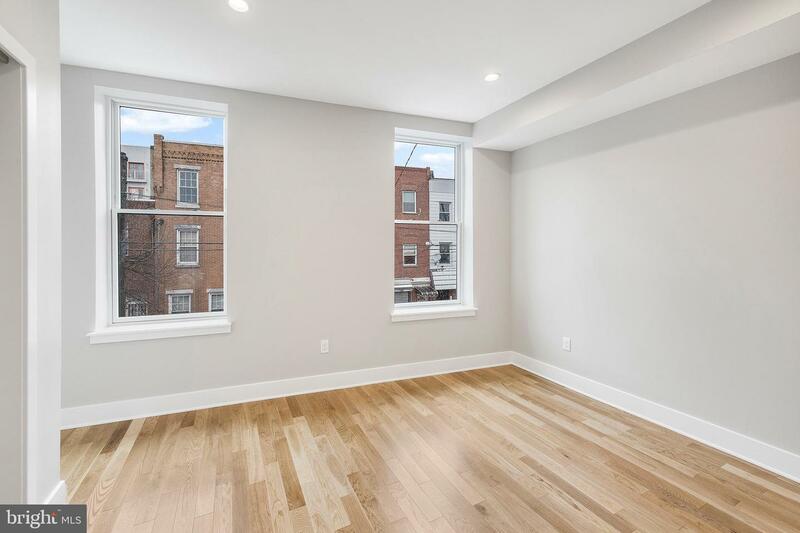 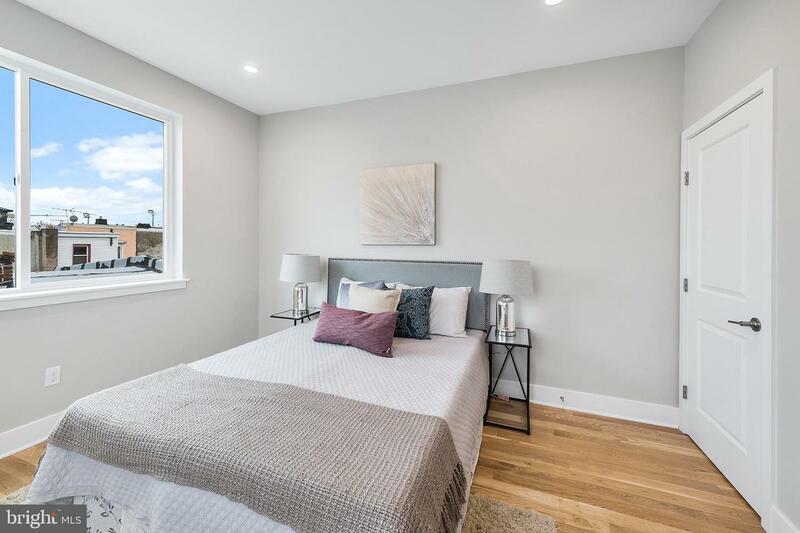 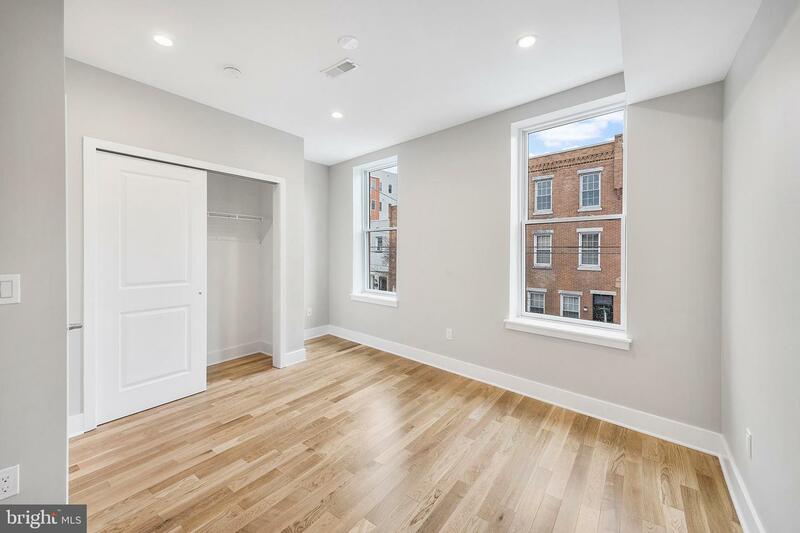 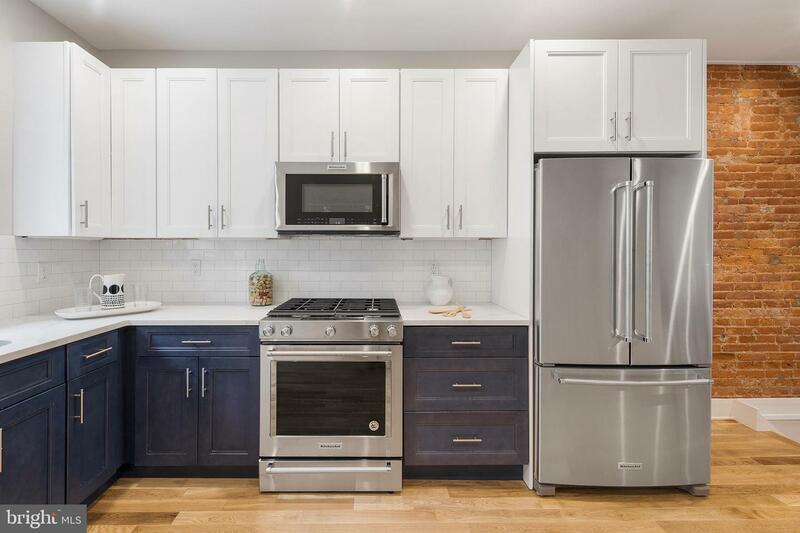 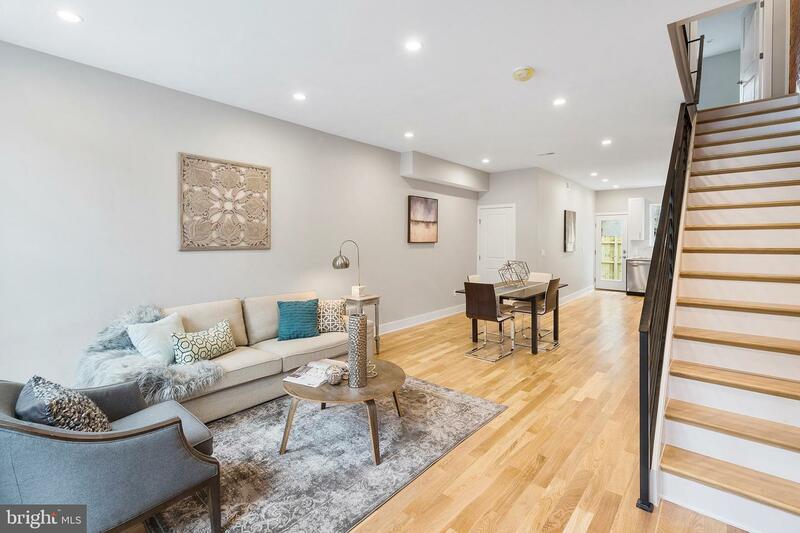 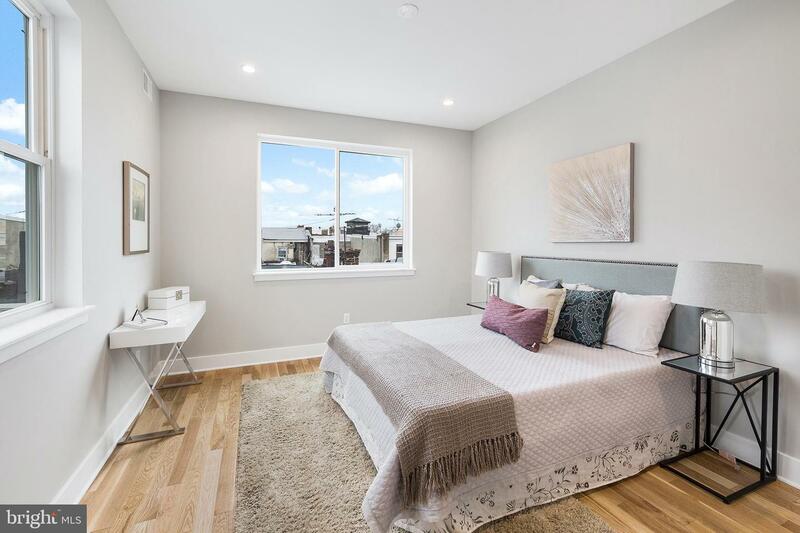 This home has been renovated from top to bottom and consists of roughly 2,250/SF of livable space including the fully finished basement, 3 Bedrooms, 2.5 Bathrooms, Two Roof Decks and a pending 10 Year Tax Abatement*! 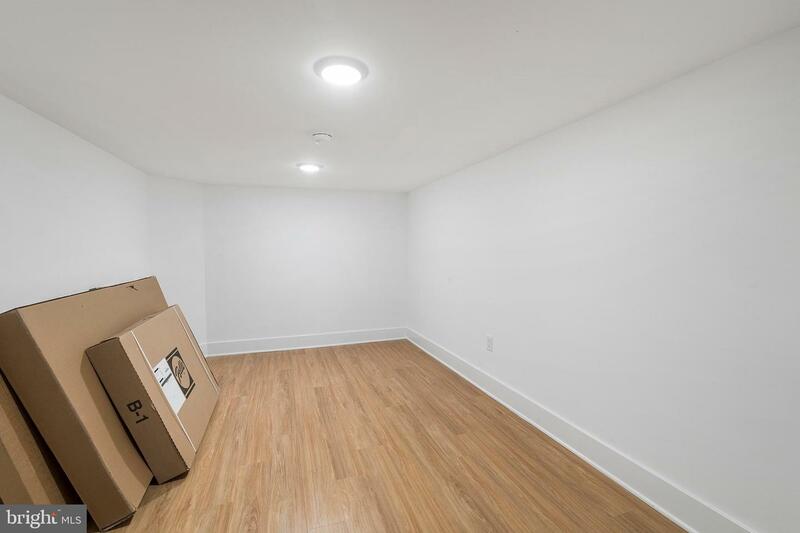 Nest Thermostat and a Ring Doorbell make your home controllable from your mobile phone. 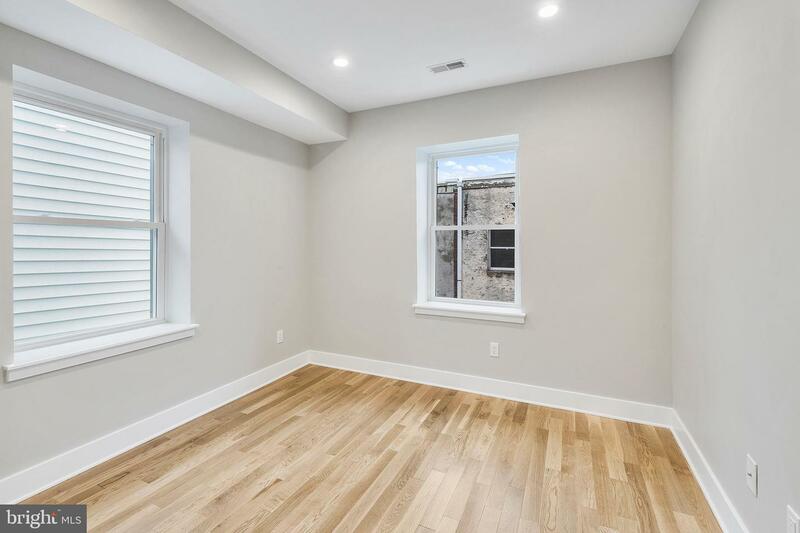 Solid white oak floors are throughout the above grade levels giving the home an open and airy feel along with an exposed brick wall up the first floor staircase. 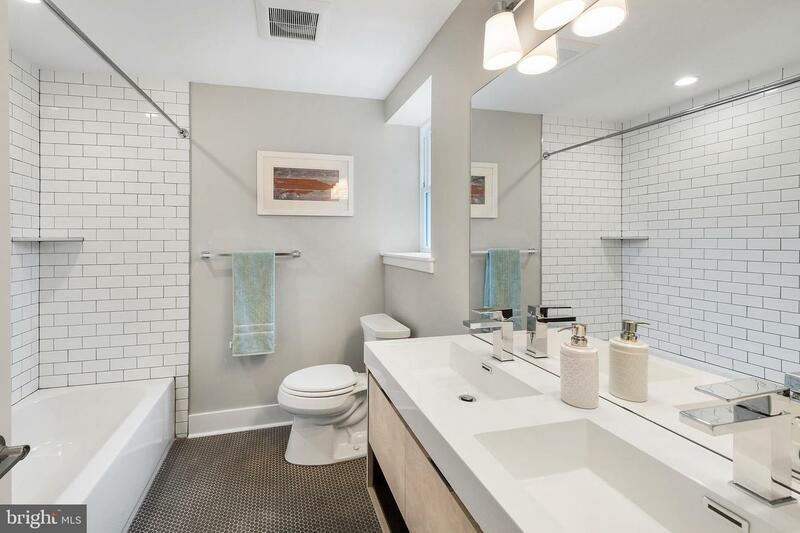 This home has a true living and dining room with a powder room located conveniently off to the side lined with designer ceramic tile. 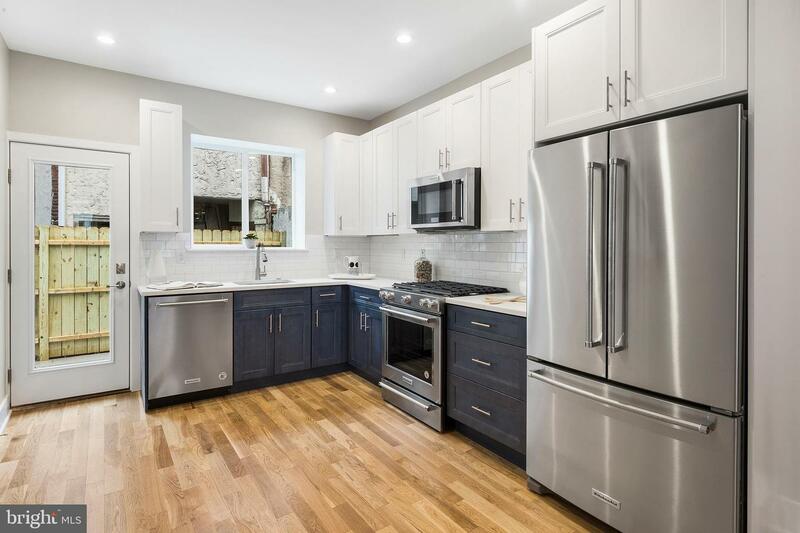 The kitchen is a modern kitchen decked with blue shaker cabinets on the bottom, white shaker cabinets on the top and Kitchen-Aid Professional appliances. 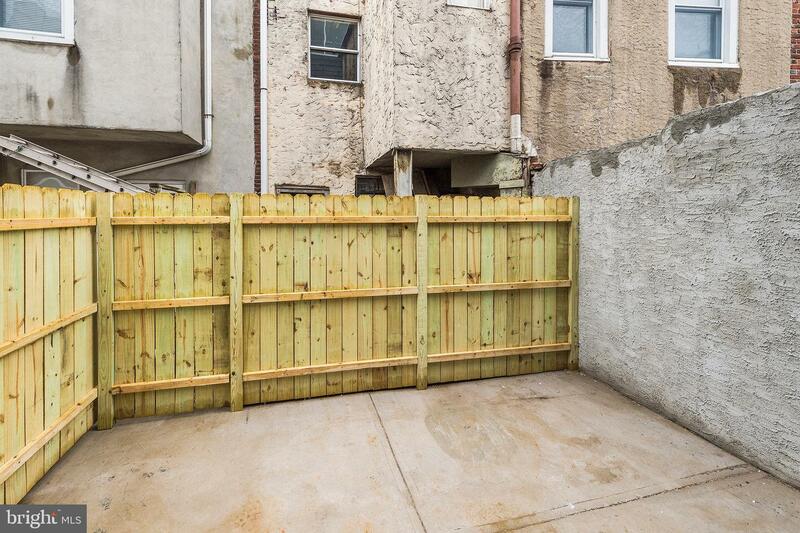 Behind the kitchen is a huge yard by city standards perfect for your barbecues, parties or for your pets. 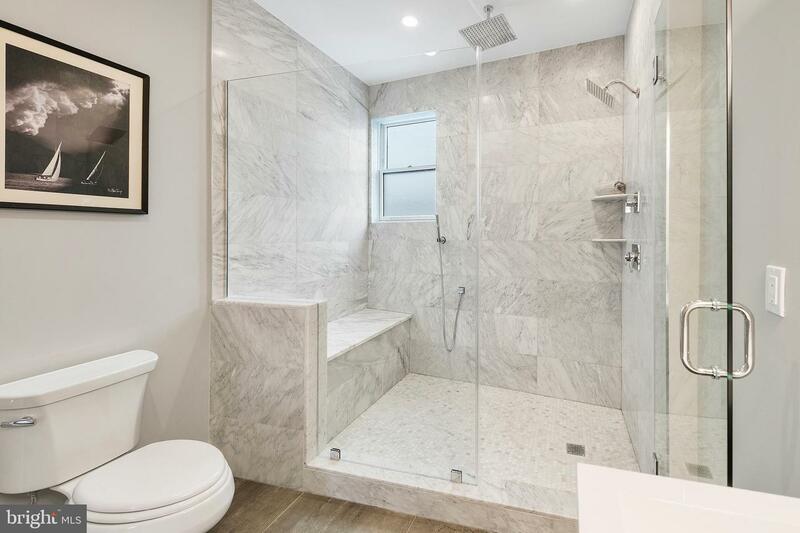 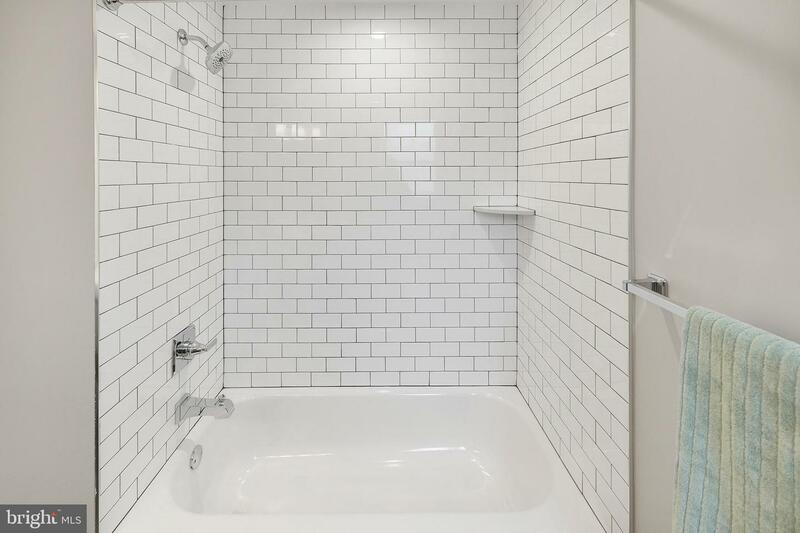 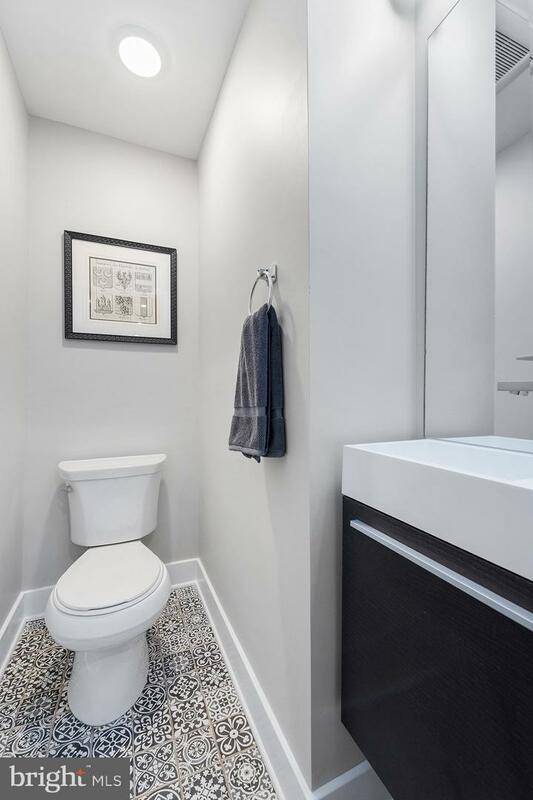 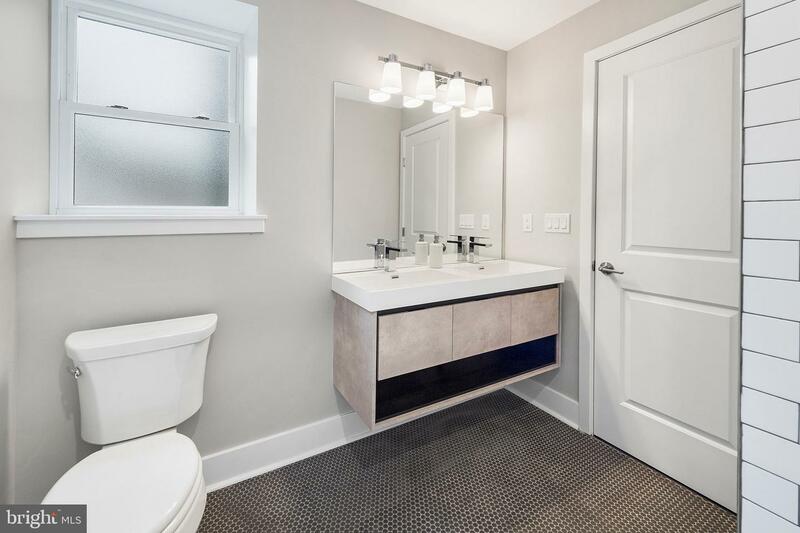 On the second floor are two large bedrooms, a laundry room and a full bathroom with matte gray penny tile on the floor, concrete floating vanity and subway-tiled tub. 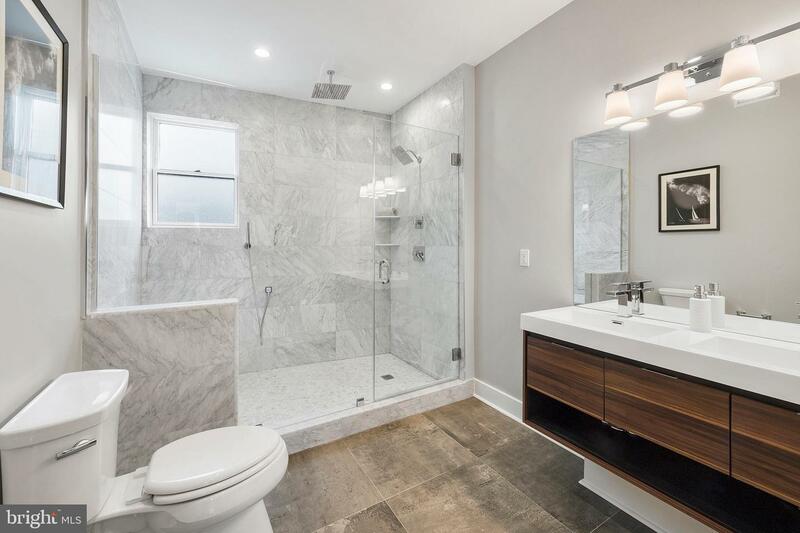 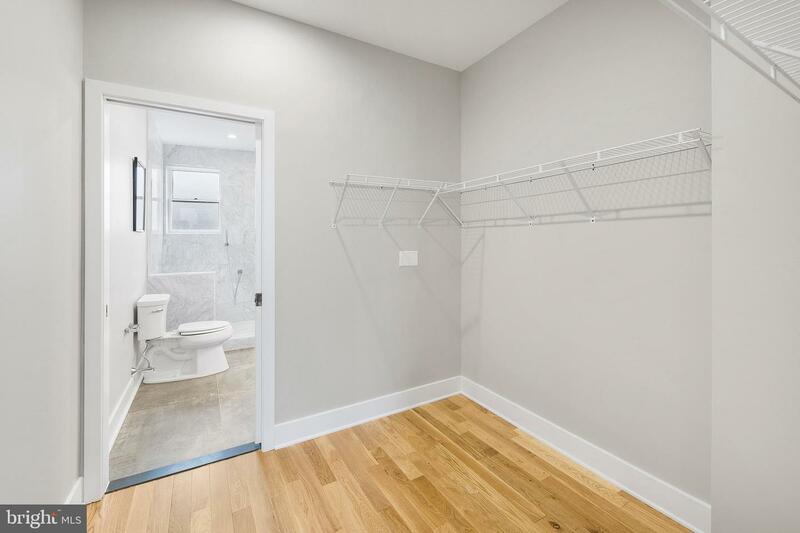 Up on the third floor is your Master Suite with a large bedroom, Walk-In Closet and a Master Bath with large format Real Carrara Marble tiled shower with a wand, shower head and rain shower head, 24x24 concrete floor tiles and a floating Walnut double vanity! 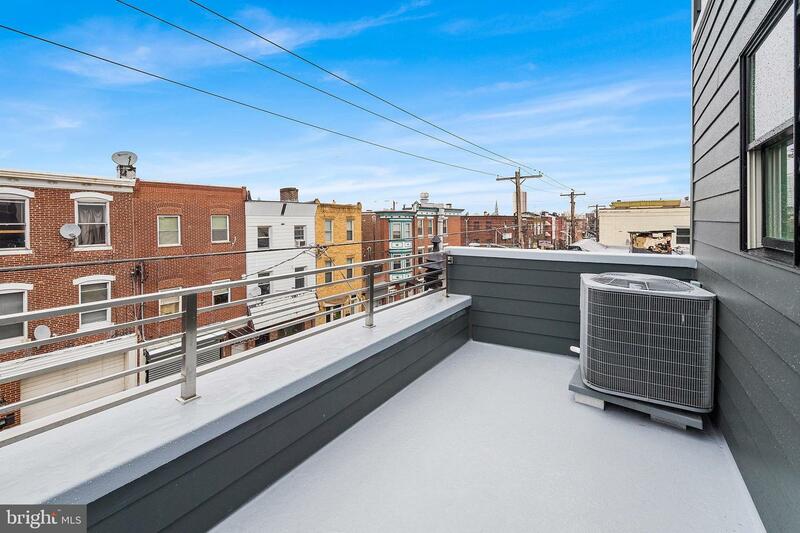 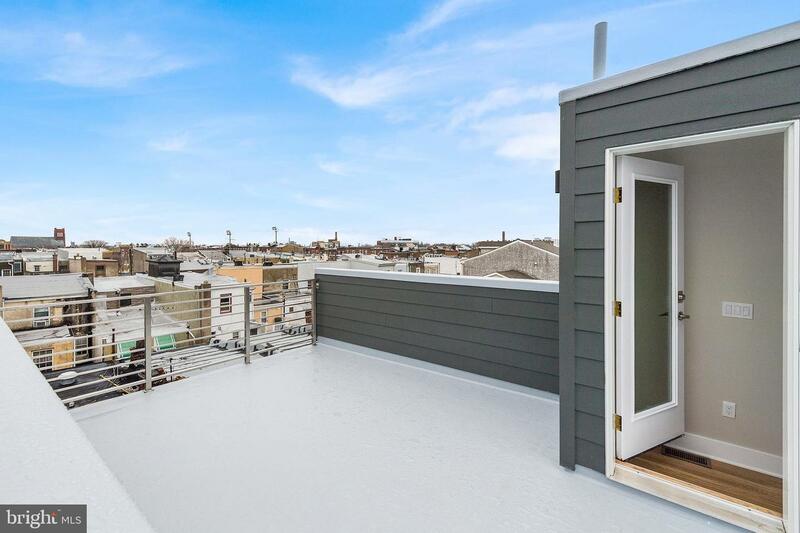 Off the 3rd floor is a deck that can be used off of the Master and above is a full roof deck with amazing views of the city! 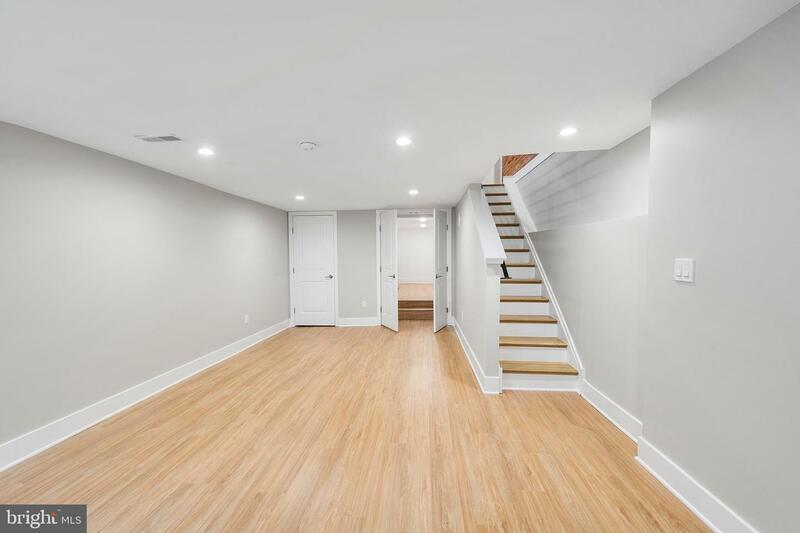 Downstairs is a full finished basement with a huge light well that gives unique natural light to a usually dark floor. 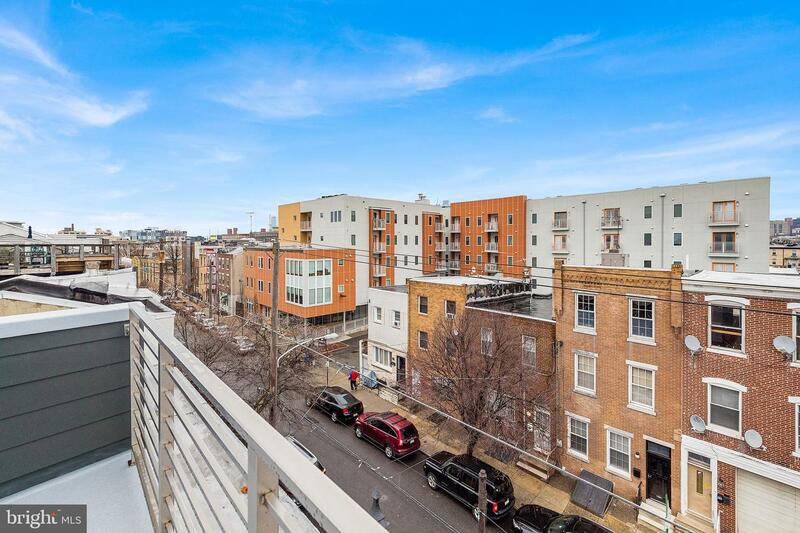 With a ~WalkScore~ of 97, 912 Ellsworth Street is a ~Walker~s Paradise~ and is close enough to walk to all of your daily errands. 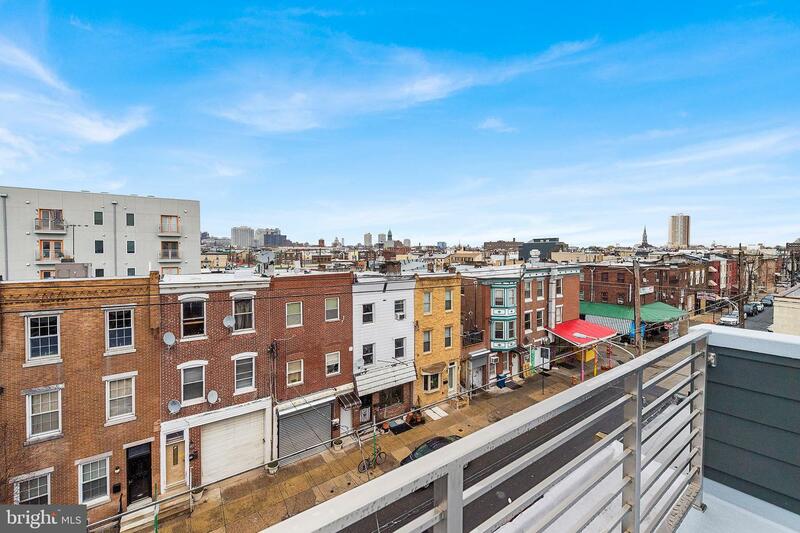 Just blocks away from ~The Best Foodie Street in America~ by Food & Wine Magazine for all of your food cravings, Pat~s & Geno~s Steaks, Columbus Square Park, a half of a block from the Italian Market, and South Philly Barbacoa on your corner! 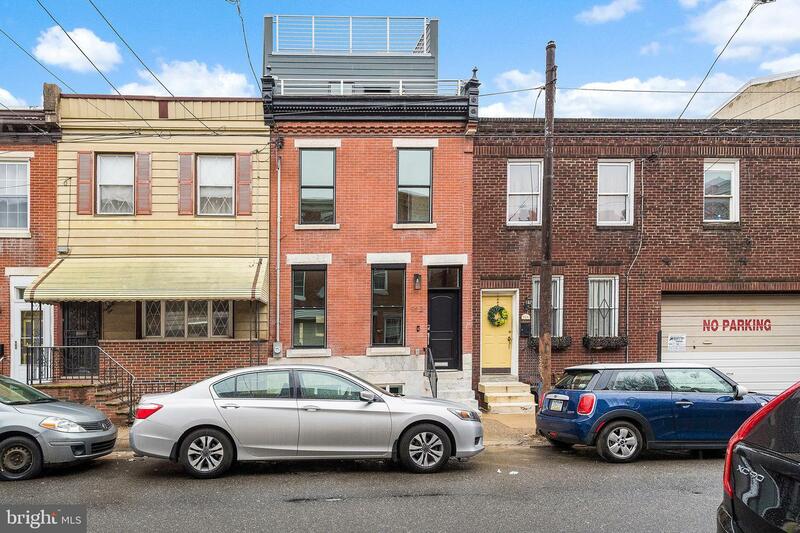 You~ll never need to move your car!